There is a huge essence of eating healthy foods every day. The consumption of healthy foods has many benefits. This is a good habit that can make us free from harmful diseases and infections, like heart disease, anaemia, diabetes, and cancers. It can also make your different body systems work normally. Not to mention how high amount of energy that you need for everyday tasks is produced. All in all, healthy foods are the best secrets to a happier, longer and more productive life. Choosing what to eat generally depends on you. You may have some junk and sweet foods, but then neutralize them with fruits and vegetables. You can also strictly limit yourself in eating unhealthy foods. You may even choose to have more meat and fat, then less nutrients. Just remember that your choice always has great impact to your body. But for sure you want the best for your body. Hence, consume healthier foods like the ones listed below. Apples hold lots of vitamins and minerals. 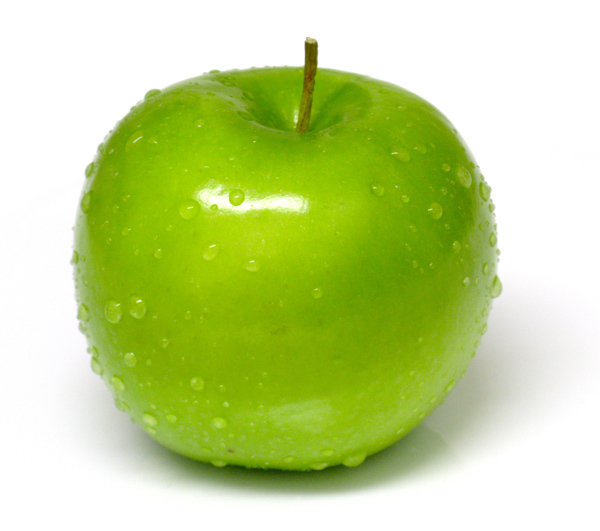 Just like that the popular saying, “An apple a day keeps the doctor away”, Eating apple a day can improve your health. This fruit is a great source of antioxidants, which are compounds that fight free radicals that help prevent cancer and other diseases. It provides fairer and smoother skin too, which is beneficial against aging. As you may already know, apples can be eaten raw, drank as juice, and added to dishes and baked treats. 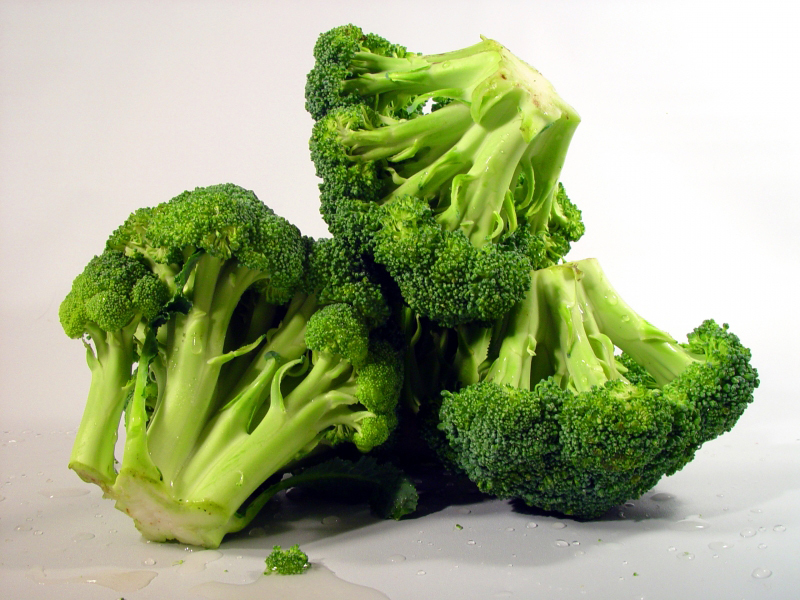 Another food item that is an excellent source of different nutrients, particularly phytonutrients, fiber, folate, calcium and potassium, is broccoli. Phytonutrients are great compounds as they reduce the risk of heart disease, diabetes, and cancers. This green vegetable is also rich in antioxidant, beta-carotene, and vitamin C. Be sure to not overcook it when you steam because there is possibility that the nutrients are kept off. The best way to enjoy broccoli is to make it a vegetable salad dressed with creamy cream and pepper, or be added to other vegetable salads and dishes. 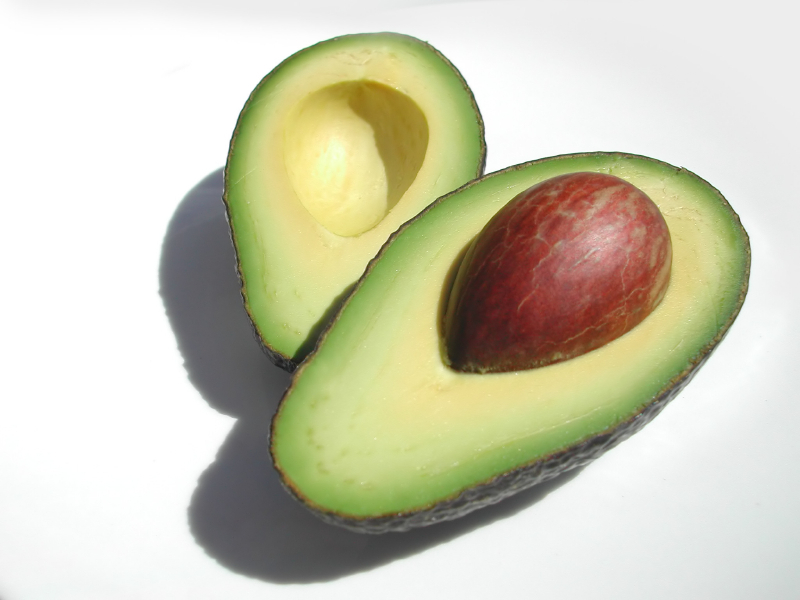 Another fruit that is among the healthiest foods due to its number of nutrients is avocado. Avocados are rich in fat (good, healthy fat), vitamins A, vitamins E, B vitamins, and vitamin K. This famous fruit holds 75% of calories and mostly monosaturated fat. It is also high in fiber, in which 25% are soluble and 75% insoluble. 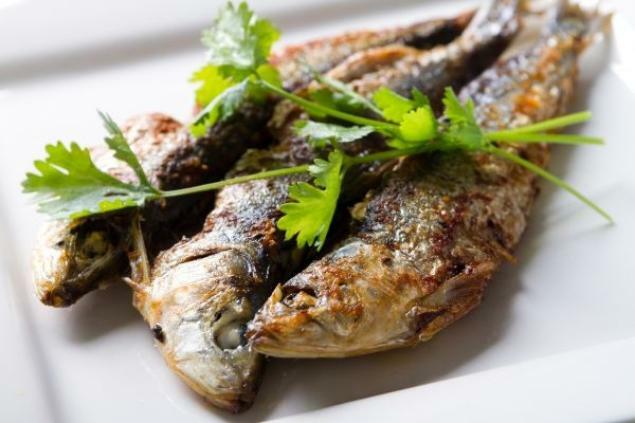 Salmon, mackerel, sardines, anchovies, herring and trout are delicious fish that you can cook in various ways. They have one thing in common, which is they produce oil in their tissues that are health beneficial to humans. This is why we call them as oily fish. They contain 30% oil, which is considered as omega 3. The vitamins they provide are vitamin A and vitamin D. Other than those, this group of fish is also good for individuals with inflammatory problems like arthritis. 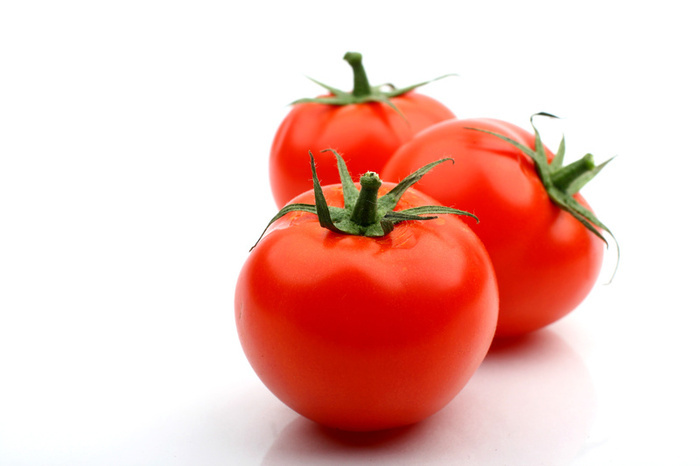 This fruit, which is mistakenly known as a type of vegetable to some people, is rich in lycopene, a nutrient that is powerful to fight cancer and other serious health conditions. You can add tomatoes in your salad, puree as sauce or salsa, drink as cleansing or refreshing juice, and other ways. This list of healthy foods is not difficult to purchase as they are always available on the market. You can even make a garden with these fruits and vegetables to save money. Either way, they should be among the foods that you eat on a regular or daily basis. That is to provide you all the nutrients you need that help you prevent having sicknesses, generate enough energy and keep your body healthy.